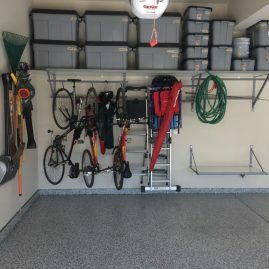 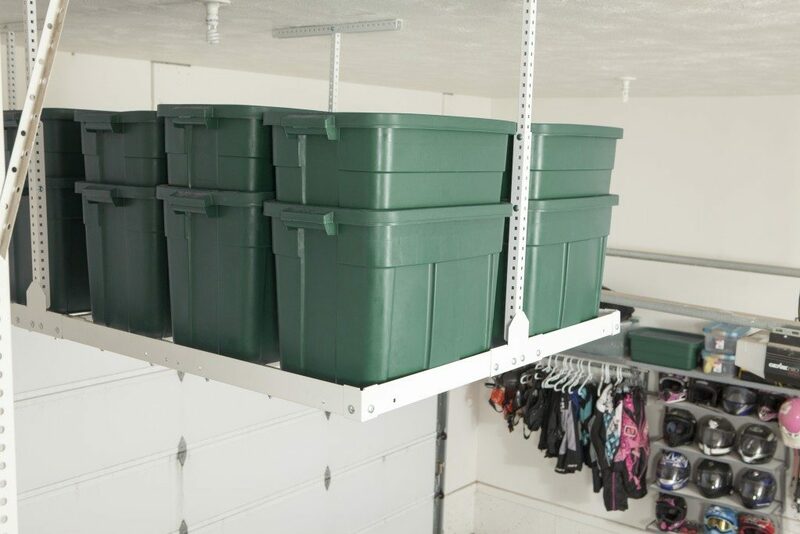 Clear the pile of boxes, bins, decorations and other less-frequently used items from your garage floor and store them above. 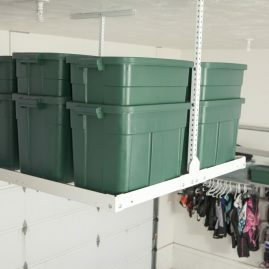 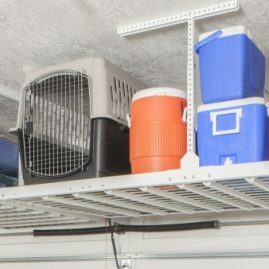 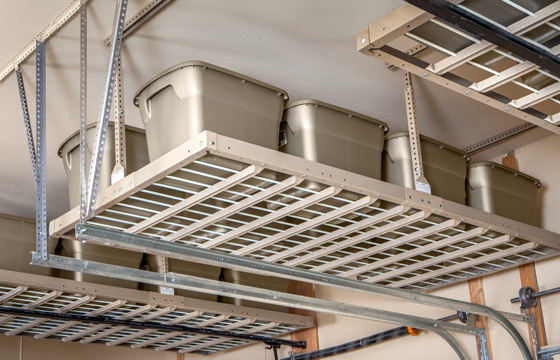 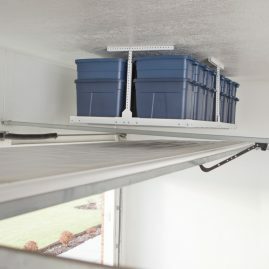 Our overhead storage options are strong and durable, allowing you to easily store your items. 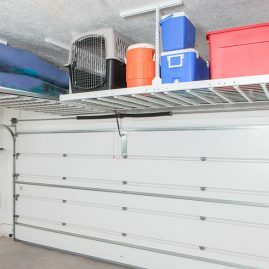 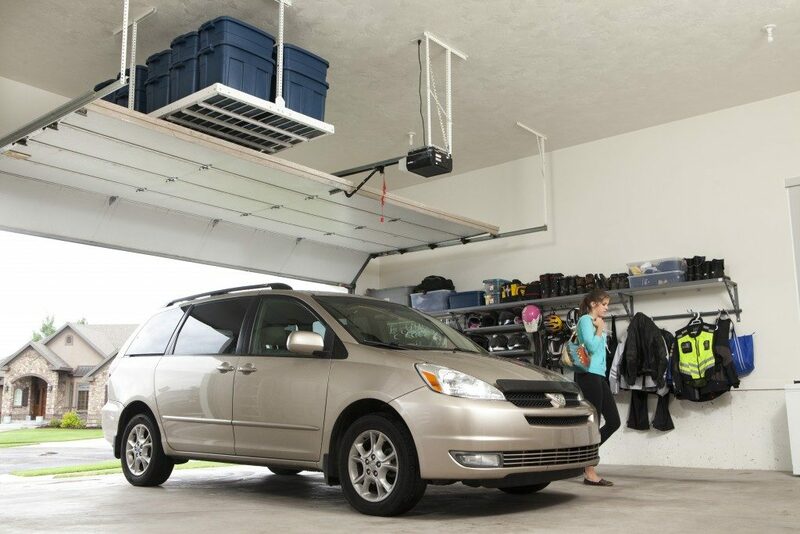 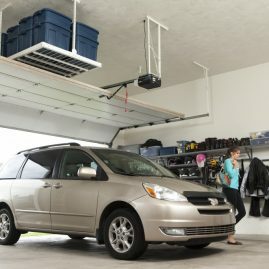 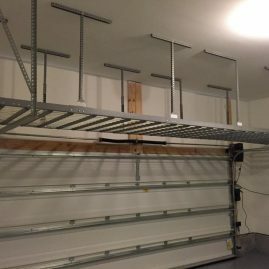 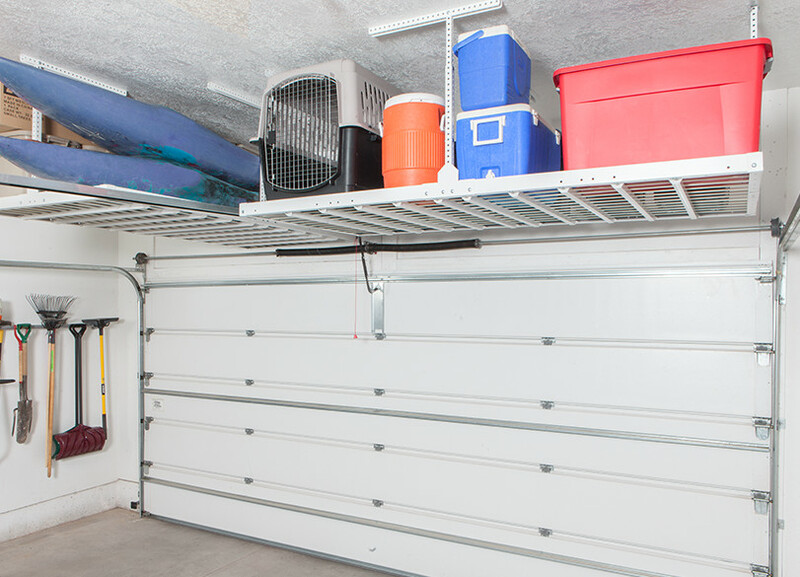 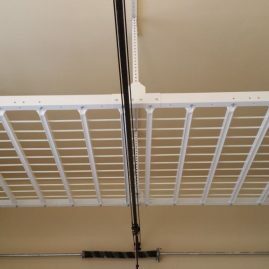 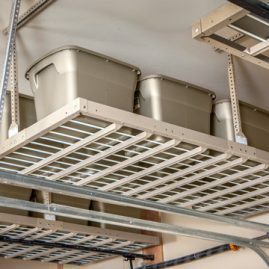 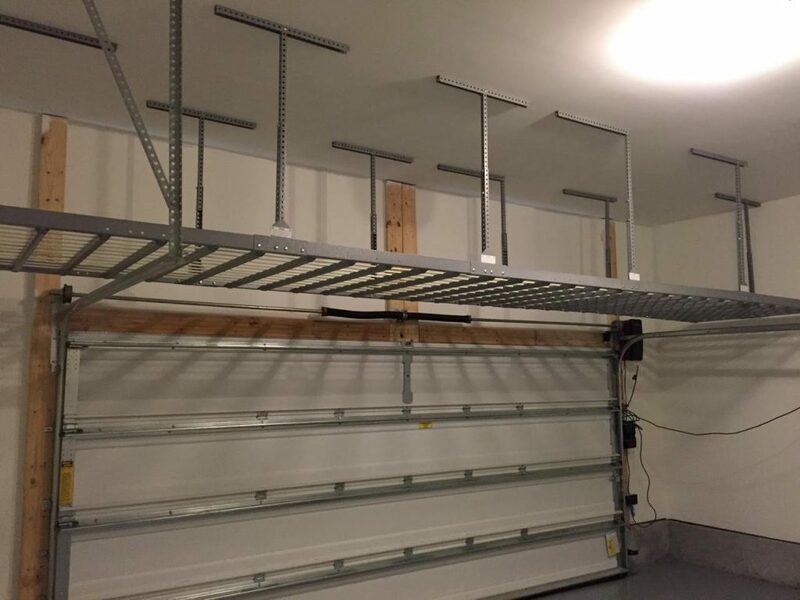 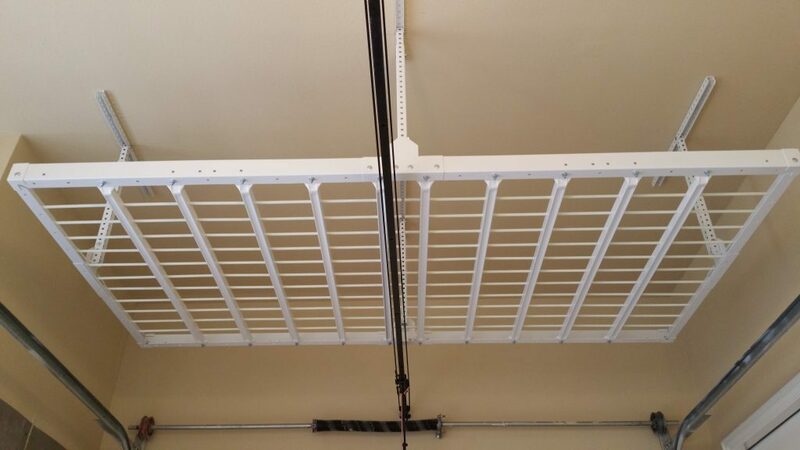 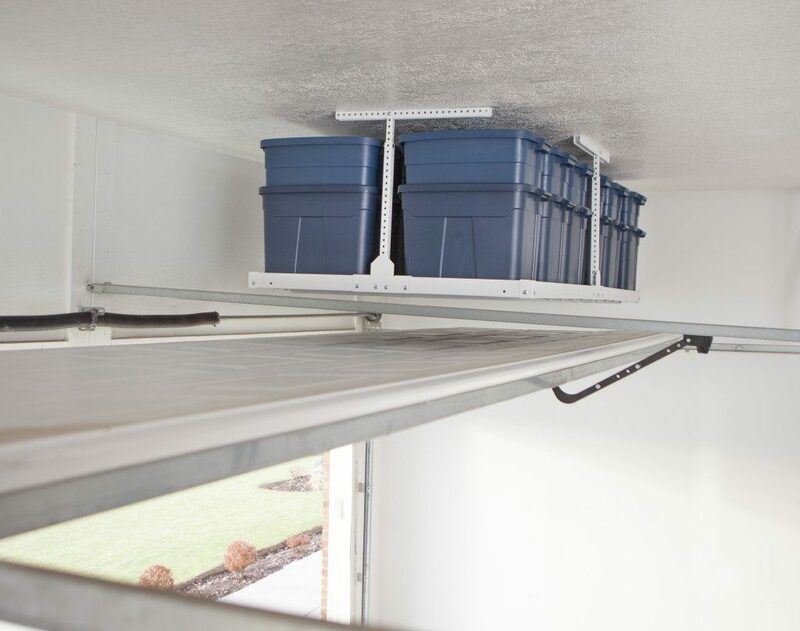 Get inspired with these Lansing overhead garage storage ideas.